11 Dec 2018 --- The standard bariatric surgery clinical scoring system (DiaRem) has been updated by researchers so that it can extend the prediction time for diabetic remission following surgery from one to five years. Led by researchers at Ben-Gurion University of Negev in Israel, the process is an example of how big data can be used for healthcare. The further clarity that can be provided to both doctors and patients on how an individual may react to surgery can aid the informed decision process, the researchers note. As the number of patients undergoing weight-loss surgery increases, this extra insight could prove valuable. The DiaRem score, which includes a patient's age, body mass index (BMI), diabetes indicators and treatments, is used to predict the probability of remission of Type 2 diabetes after Roux-en-Y gastric bypass (RYGB) surgery. The researchers improved the DiaRem scoring system to include additional indicators, which extended the prediction time for diabetes remission from one to five years and included three types of bariatric procedures instead of just the standard bypass surgery. In the study, the researchers used a computerized database of ne Click to Enlargearly 1,500 patients with Type 2 diabetes and a BMI of more than 30 who had RYGB, sleeve gastrectomy or gastric banding surgery to determine their diabetic remission status after two and five years. Using this data, they were able to develop an Advanced-DiaRem. This study is an example of how analytical methods and machine learnings can be applied to data collected in hospitals to promote precision medicine, Golan tells NutritionInsight. The update could impact public health debates as obesity rates, which are considered the most prevalent preventable risk factor for morbidity and mortality in Western countries, continue to soar to epidemic levels. According to the World Health Organization (WHO), worldwide obesity has nearly tripled since 1975. In 2016, more than 1.9 billion adults, 18 years and older, were overweight. Of these, over 650 million were obese. “It will enable healthcare officials to address a public health crisis that is one of the major contributors to the spiraling cost of health care, and direct resources where they can be most effective,” Golan adds. 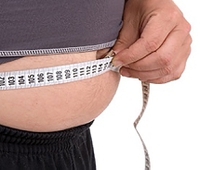 Bariatric surgery on the rise? 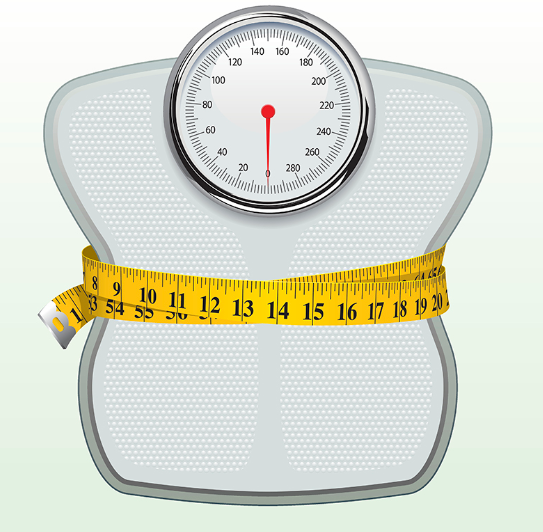 Bariatric surgery rates are soaring as obesity levels continue to rise, especially in the US. In 2017, 200,000 surgeries were performed, Golan notes. According to 2017 data from the US Centers for Disease Control and Prevention (CDC), 24 million US citizens would qualify for metabolic or bariatric surgery – due to a Body Mass Index (BMI) of at least 40, or 35 if they have other risk factors such as diabetes. As well as putting diabetes into remission, the surgery can come with other health benefits for obese people. In one study, heart failure patients with a history of bariatric surgery were 50 percent less likely to die than patients with heart failure without a history of bariatric surgery, a finding that was “fascinating” to study author Ali Aminian, MD, Associate Professor of Surgery at Cleveland Clinic, Ohio, US. A further study conducted by obesity researchers at the Cleveland Clinic, Florida, US, showed that one-year after bariatric surgery, the chances of getting coronary heart disease within the next ten years dropped by 40 percent. The patients saw significant improvements in blood pressure and diabetes – more than 40 percent of patients had complete resolution of diabetes and 44 percent no longer had arterial hypertension. Patients also lost more than 25 percent of their total weight and had a nearly 70 percent drop in BMI. “No other treatment, in such a relatively short period, can result in such significant weight loss, improvements in high blood pressure and resolution of Type 2 diabetes. The key, however, is for patients to continue to have a healthy diet and exercise well after surgery to maintain their heart benefits,” says Emanuele Lo Menzo, MD, Ph.D., study co-author, Associate Professor of Surgery and Chair of Research, Cleveland Clinic. However, despite the documented benefits, the option shouldn’t be seen as a quick fix, some industry experts warn. Instances of bariatric surgery will likely continue to rise, transforming the lives of many recipients. However, surgery is always a serious route to take and the repercussions must be wisely considered.